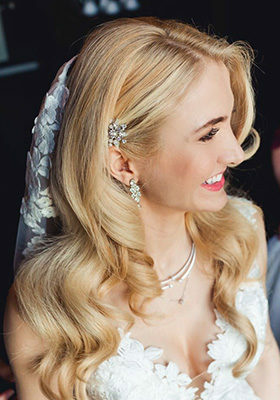 Just got some free time to say how thankful I am for the dream bridal hair style you created for me! 🙂 I will be thankful forever as that what I always dreamed for! 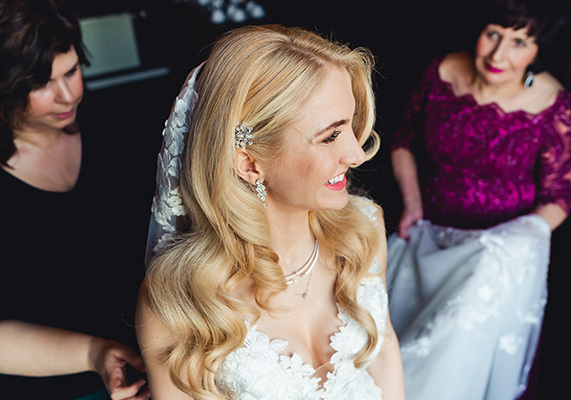 You are a true professional and I am so grateful that you were my bridal hairstylist! Thanks a million for all your help, support and attention to detail.